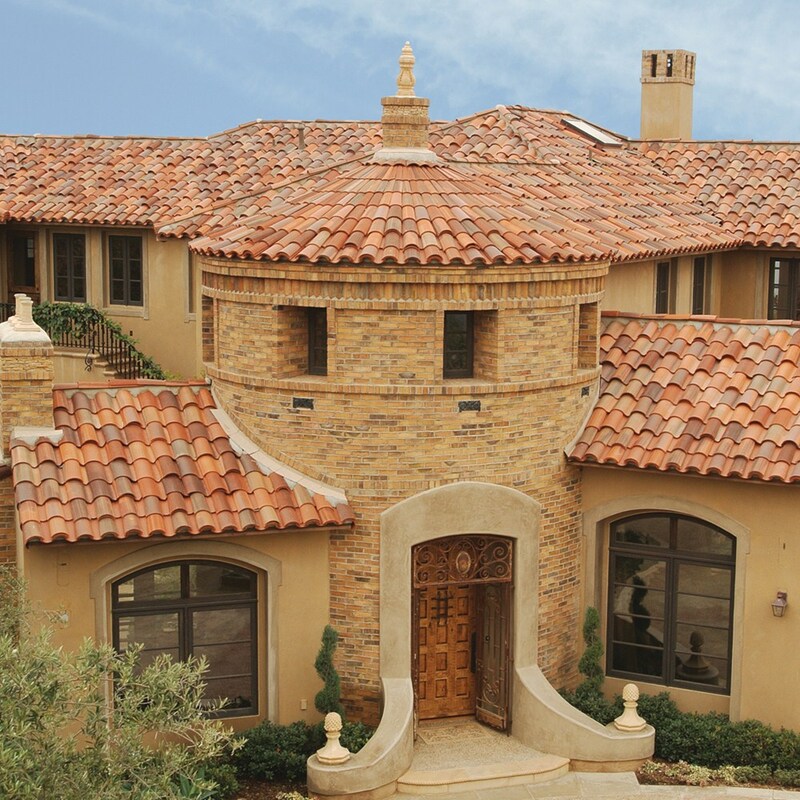 Residential Roofing — Dynasty Roofing, Inc.
Offering the finest quality and beauty available, our luxury line of roofing products are the most stunning and durable materials in today’s market. 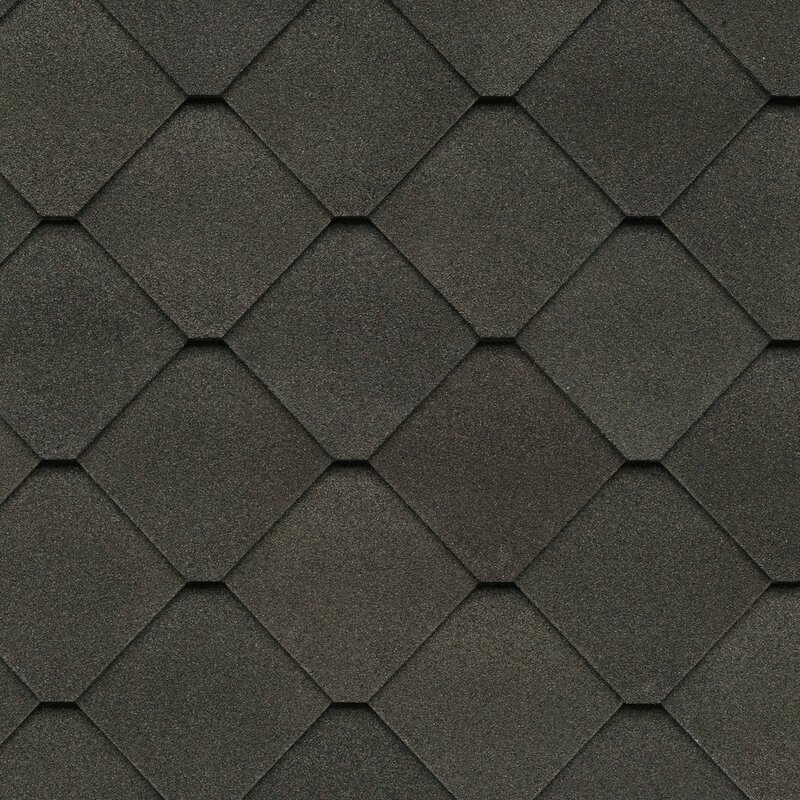 With a Lifetime guarantee on many of these impressive tile and slate products, more customers are trending towards these ultra-rich synthetic tiles made especially for the luxury homeowner. 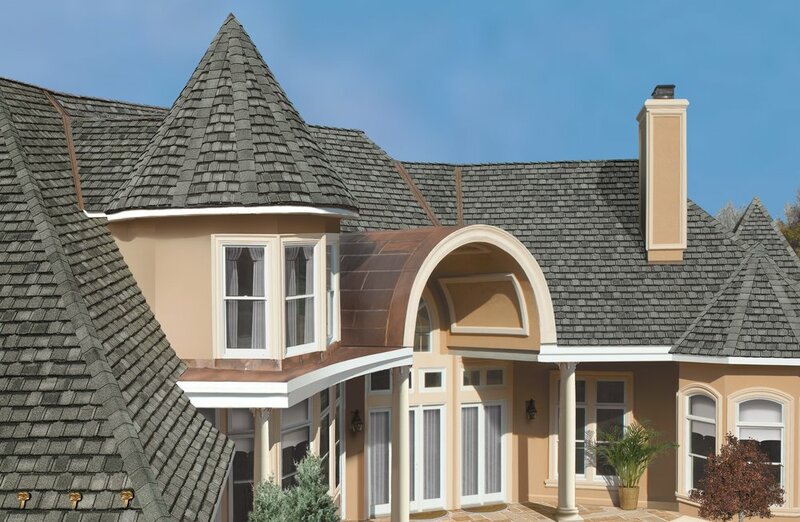 These products also provide the greatest shield from Wind and Hail damage. 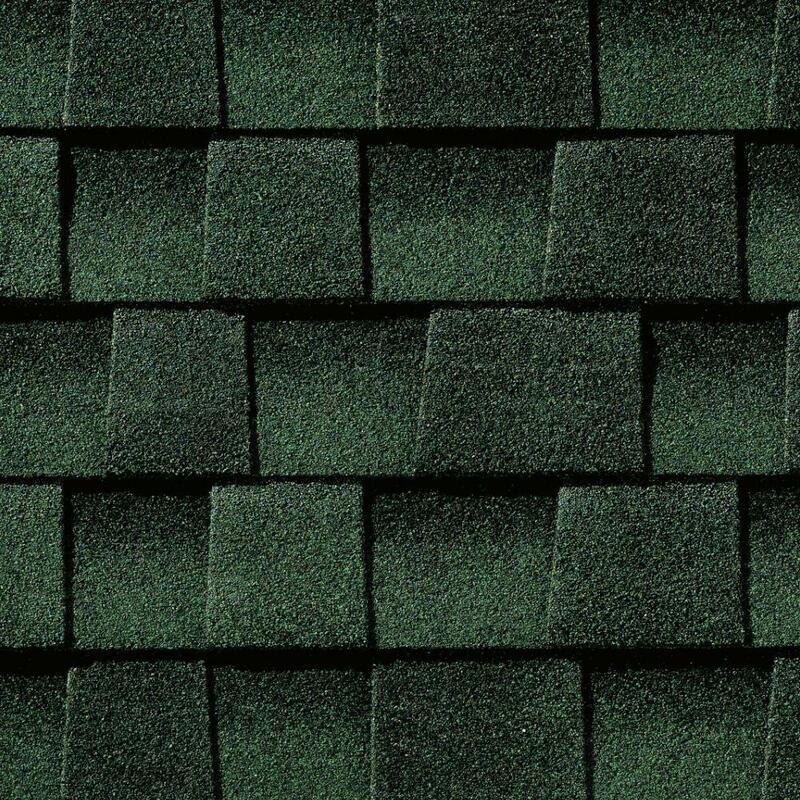 These heavyweight composition shingles offer premium performance and are the perfect solution for the High-end homeowner. 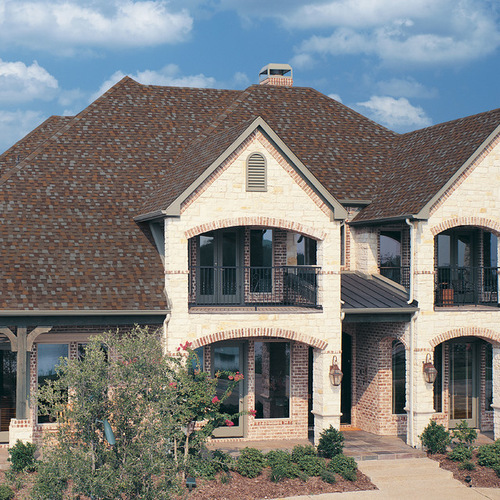 Uniquely detailed with intricate designs, each Designer shingle provides unparalleled distinctiveness with extreme durability. 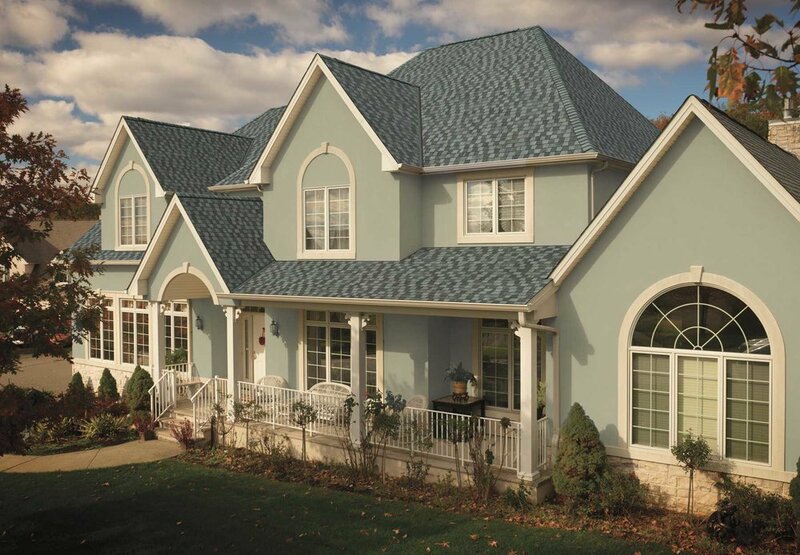 These Lifetime architectural products can even increase the value of your home while simultaneously providing amazing beauty and protection. 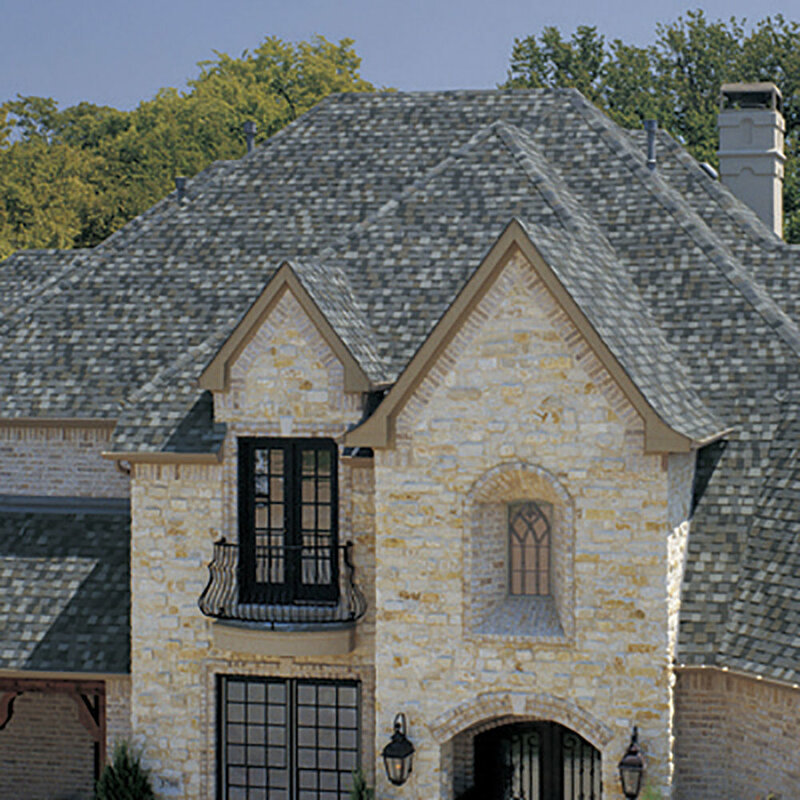 Standard Architectural or “dimensional” shingles combine beauty and affordability. 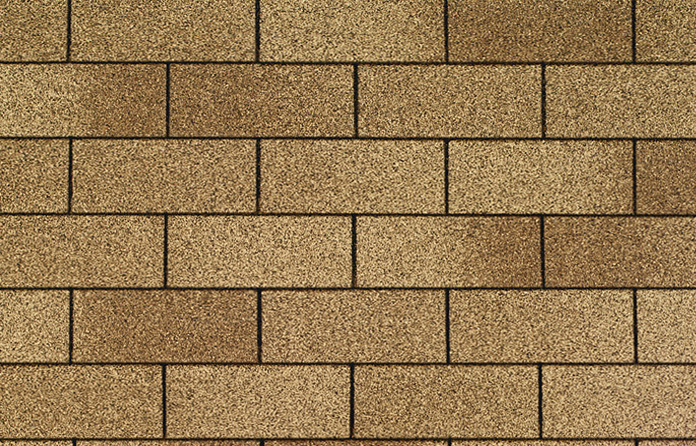 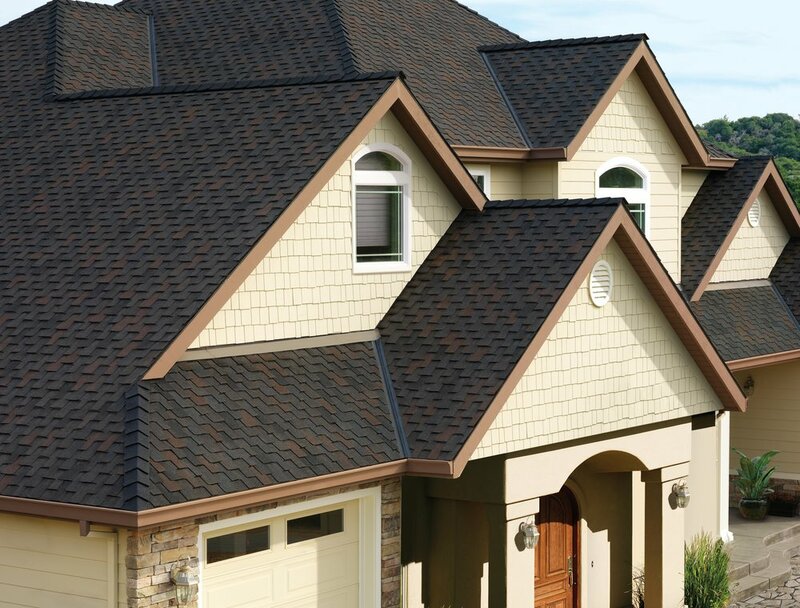 The result is a rich, textured appearance beyond the traditional flat surface of standard three-tab shingles. 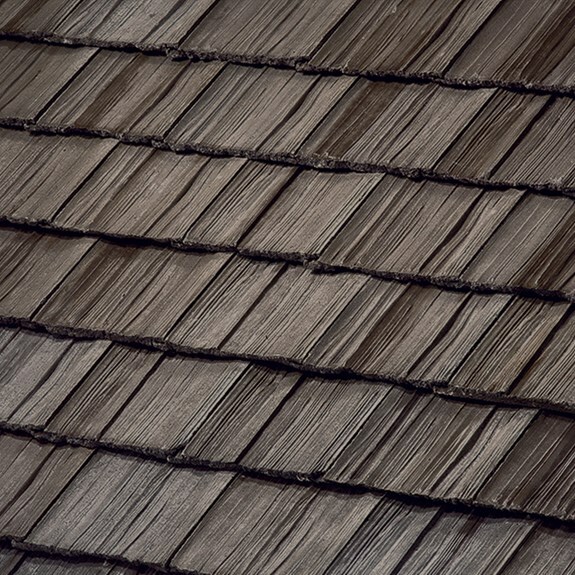 A 30 year warranty is typical with these shingles. 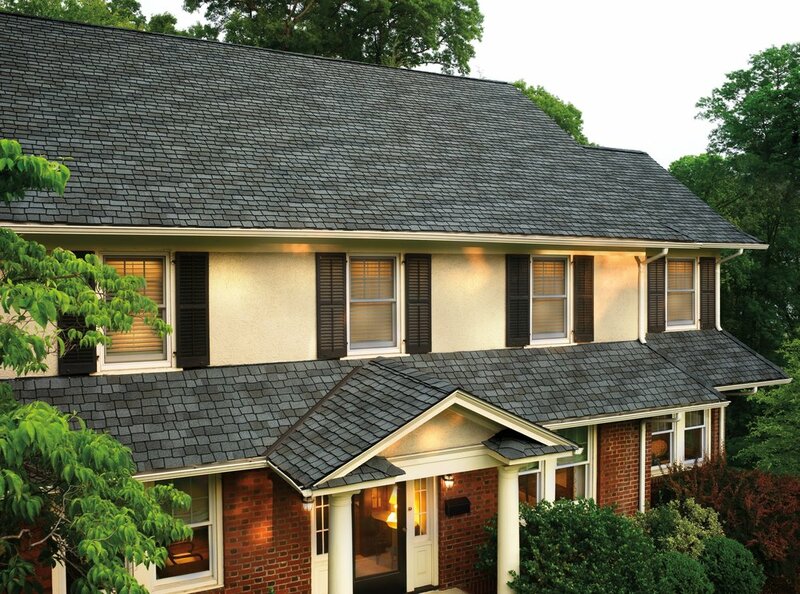 Standard “3 Tab” asphalt shingles are an economical choice and meet all general roofing and fire resistance standards. 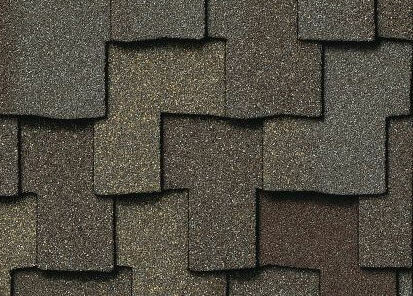 These shingles offer a 25 year warranty and work well for basic roofing needs. 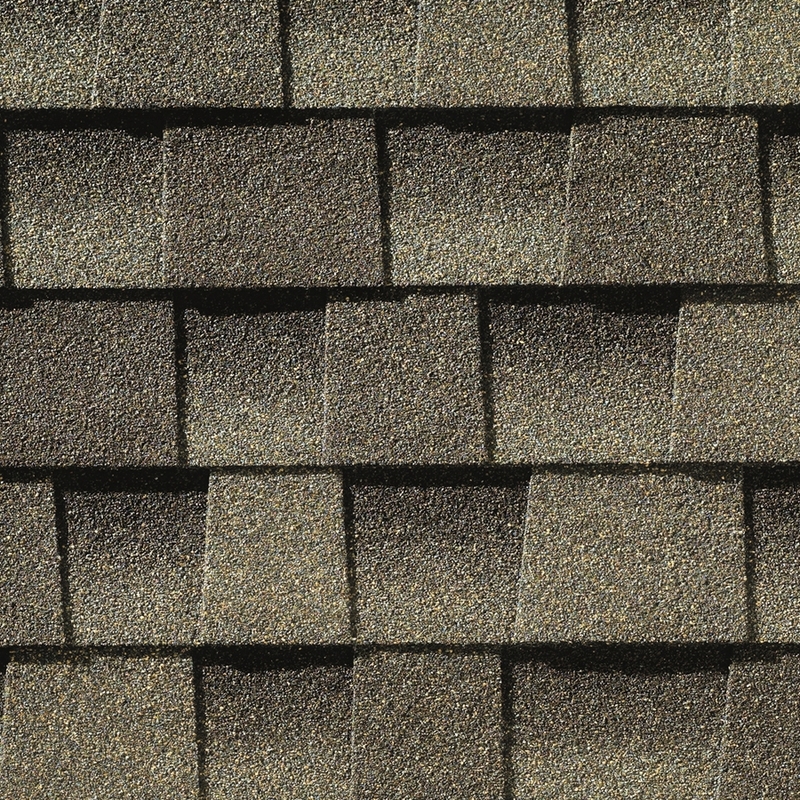 When damaging winds and hail arrive, guard your home with the maximum protection of Impact Resistant (IR) shingles. 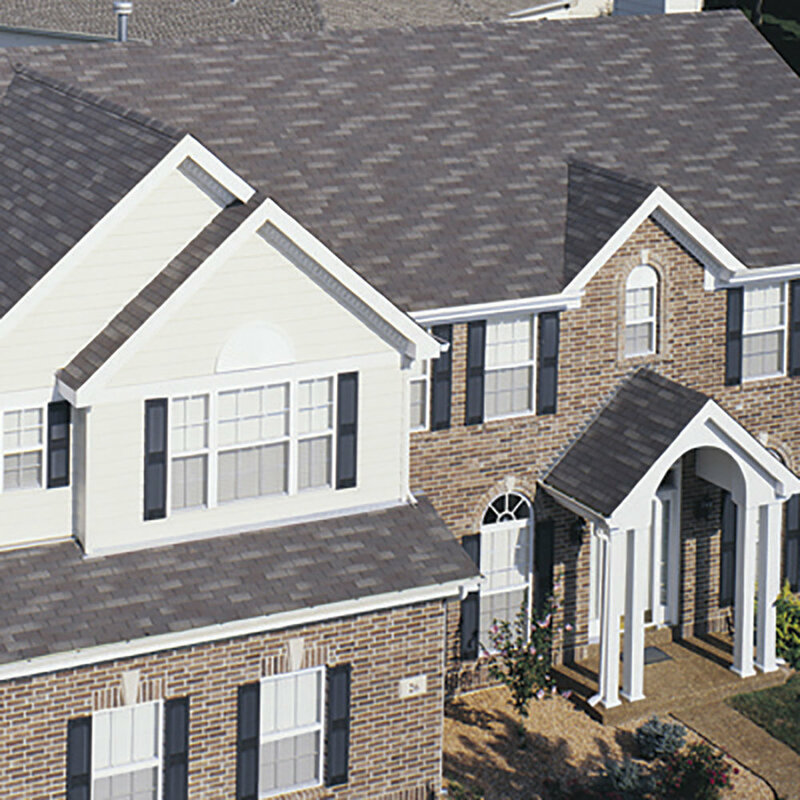 Dedicated to serving our customers with the highest quality products, we offer the most current knowledge regarding Impact Resistant shingles. 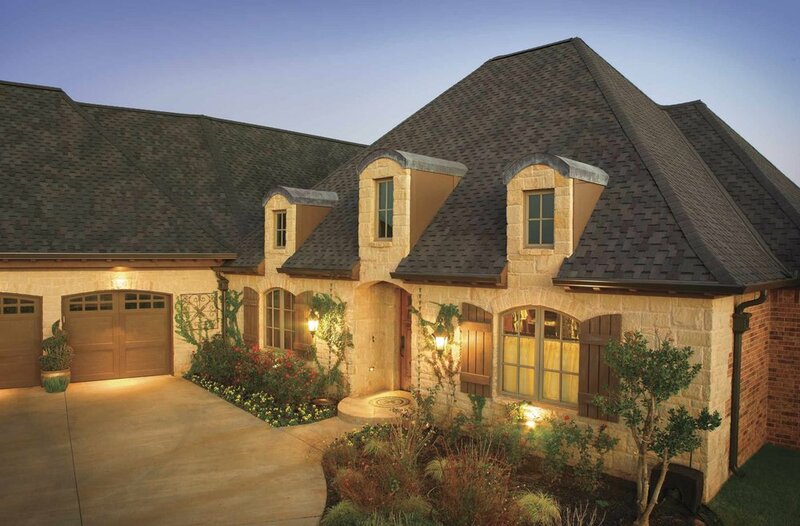 Hail and wind damage caused an average of $8 billion in insurance payouts every year. 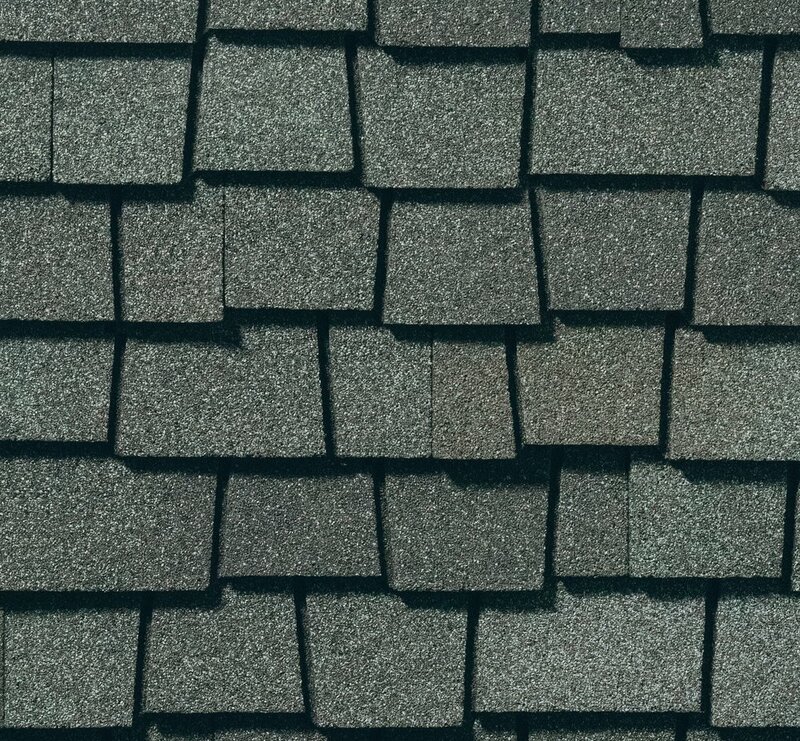 With a large number of that damage occurring on roofs. 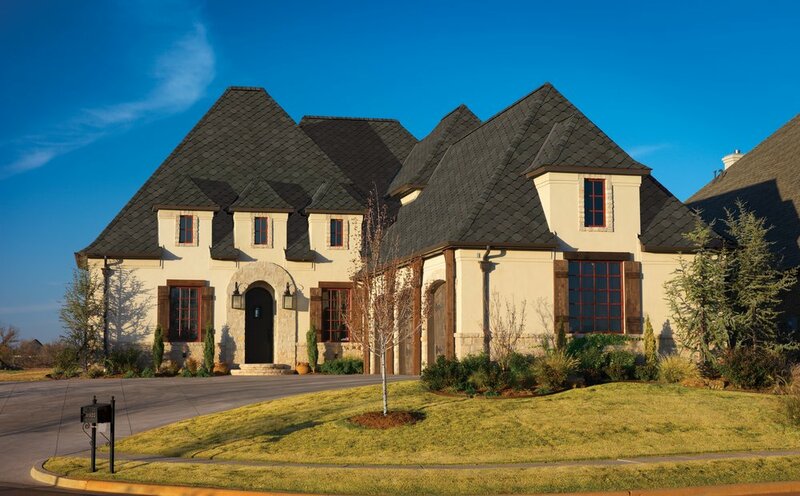 According to the Insurance Council of Texas and National Weather Service data, Tarrant County ranks 1st in the state when it comes to number of hailstorms. 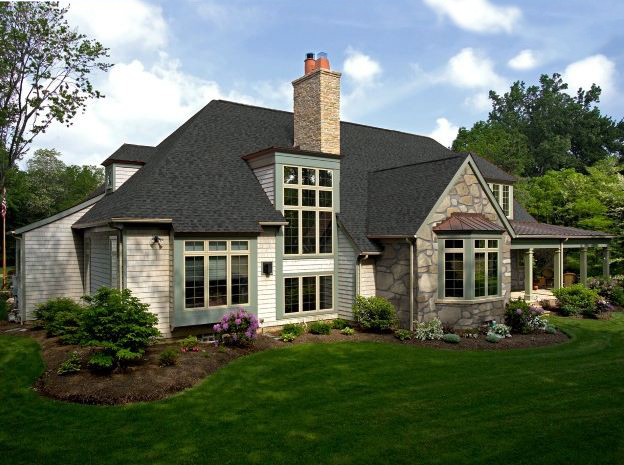 Many consumers are discovering the amazing beauty and savings that come from using a durable IR product.